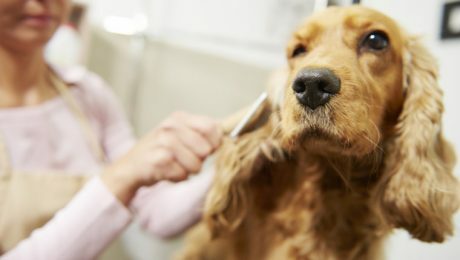 Dog Brushes: Which One Is Best For Your Dog’s Coat? There are many different kinds of brushes for many different types of coats, and it can be tough to know how to pick the right one. Here's what you need to consider.